After the huge critical and box-office sensation that was Creed, the team reunite for the next round of the Rocky saga. 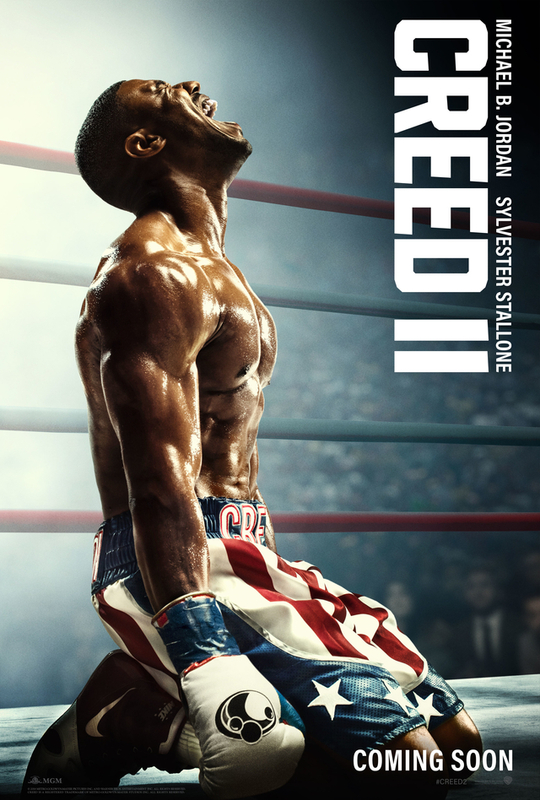 Once again leading the line is Michael B. Jordan as Adonis Creed, the son of Apollo Creed, with mentor and trainer Sylvester Stallone reprising his legendary role as Rocky Balboa. Steven Caple Jr. steps into the director’s chair, with Black Panther’s Ryan Coogler acting as executive producer on the film. The new poster art focuses on the main characters Adonis and Rocky. 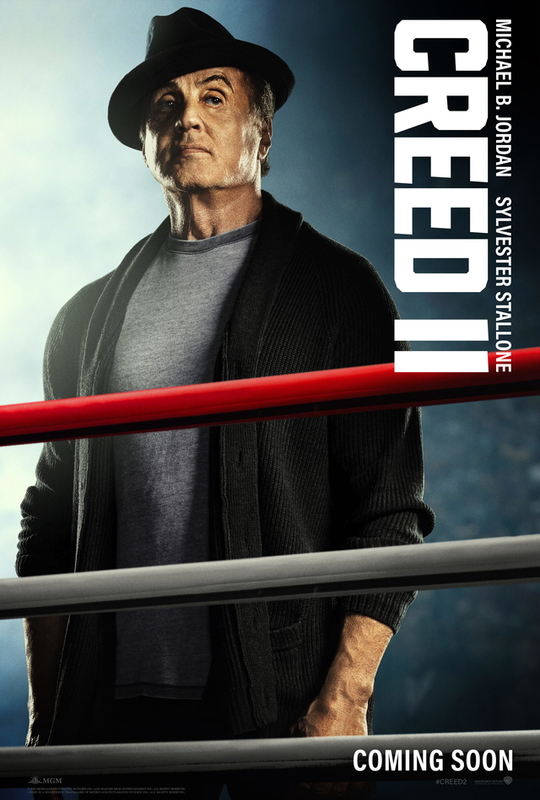 It remains to be seen whether Ivan Drago (Dolph Lundgren) or his son Viktor (Florian Munteanu) will get similar promotion artwork, or whether they will remain in the shadows in terms of marketing, waiting for a big reveal in the film itself. Fans will of course remember that Ivan Drago killed Adonis’ father Apollo Creed in the ring in Rocky IV, before Balboa defeated him. So with a lot of dark history to unpack, Adonis must face up to Drago’s son Viktor, who has also followed in his father’s footsteps and become a fighter. The supporting cast includes Darin Ferraro, Ivo Nandi, Michael Buffer, Andre Ward, Monica Haynes, Myles Humphus and Kristina Aponte. ‘Life has become a balancing act for Adonis Creed. Between personal obligations and training for his next big fight, he is up against the challenge of his life. Facing an opponent with ties to his family’s past only intensifies his impending battle in the ring.